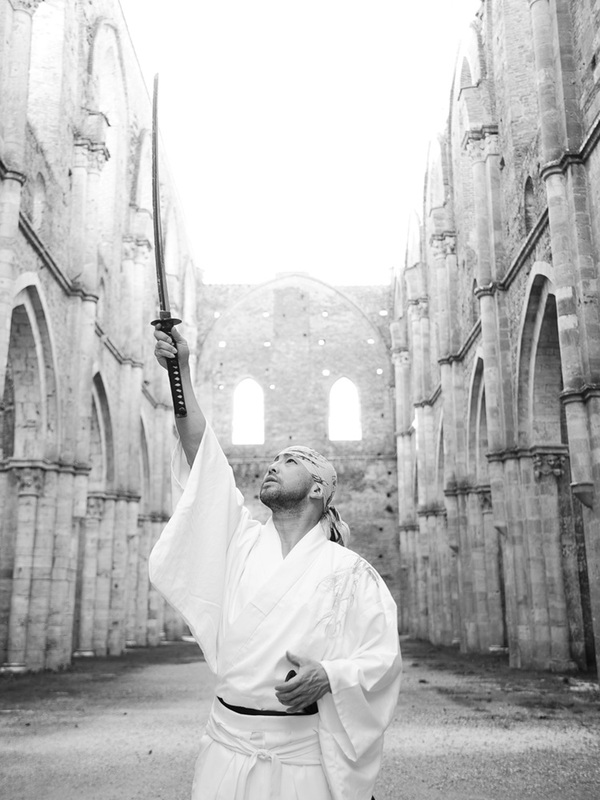 The Samurai Artist named KAMUI was formed by Tetsuro Shimaguchi in 1998. 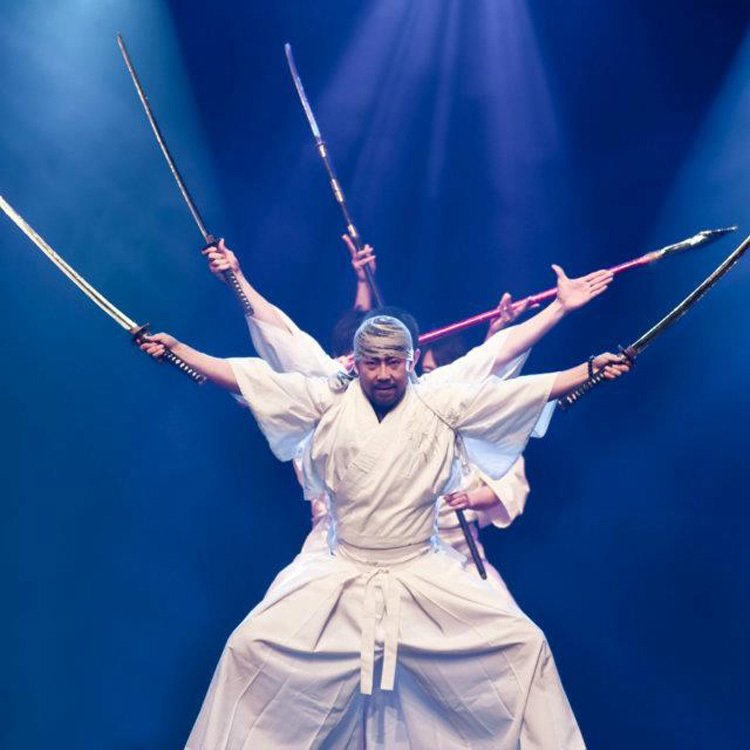 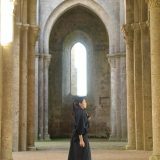 KAMUI shows performances mixed with beauty of form, acting, and martial arts. 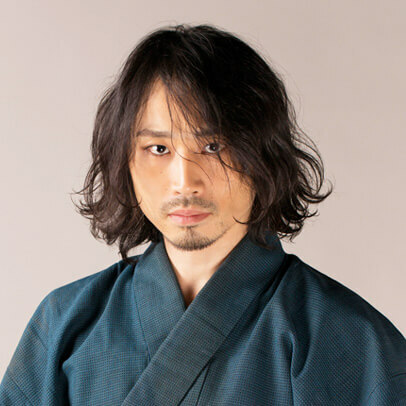 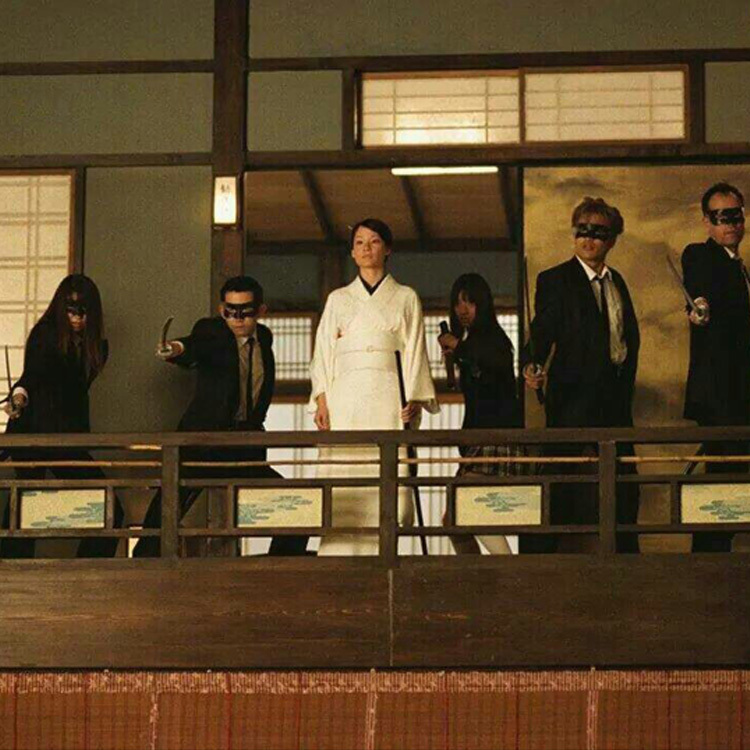 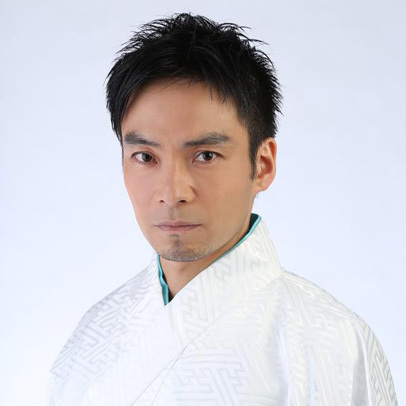 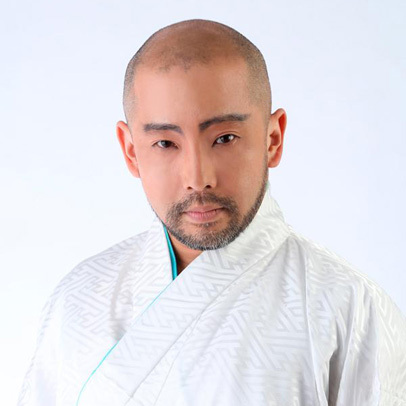 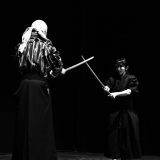 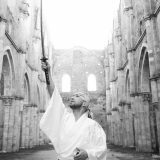 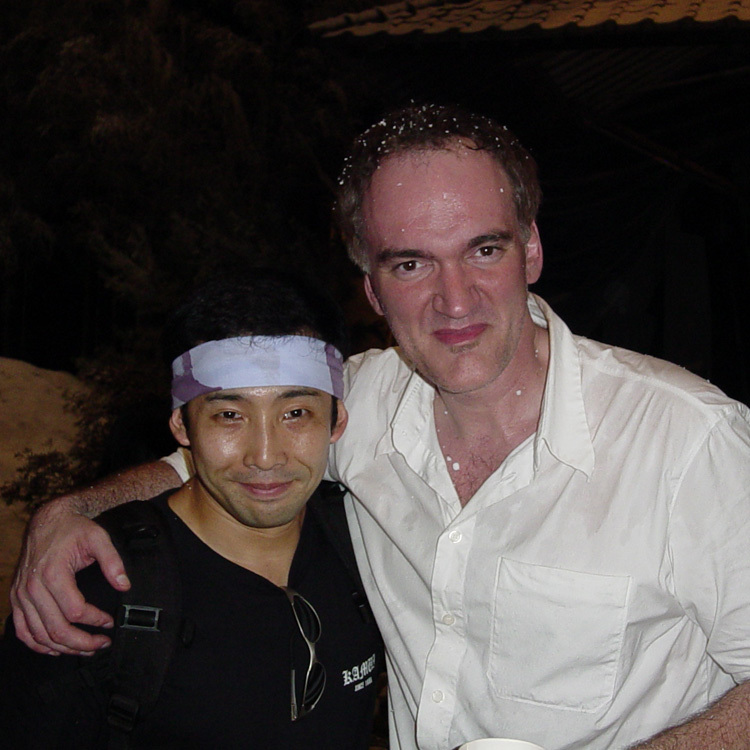 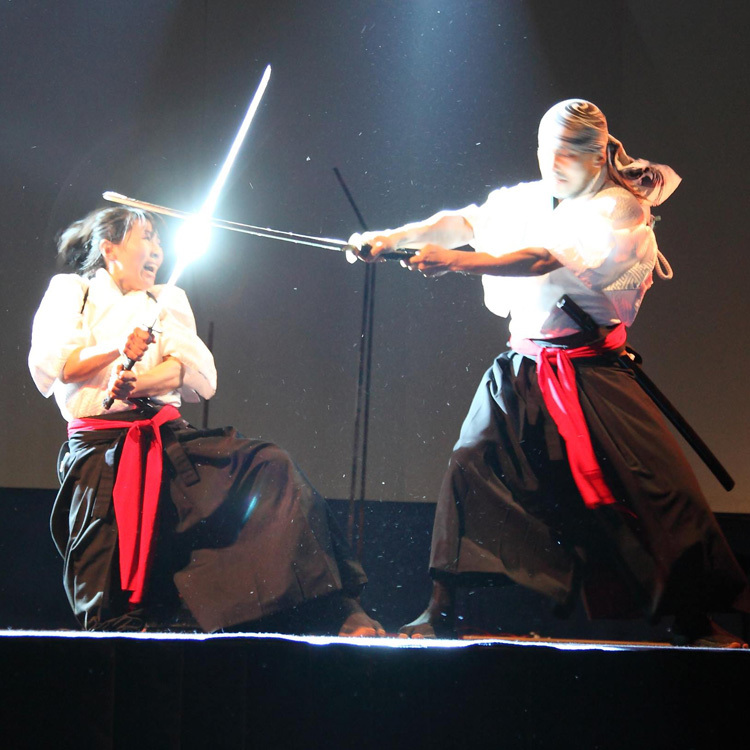 In oversea activities, the leader of KAMUI, Tetsuro Shimaguchi choreographed the sword fighting scenes of the movie KILL BILL vol.1, and performed as CRAZY88-MIKI. 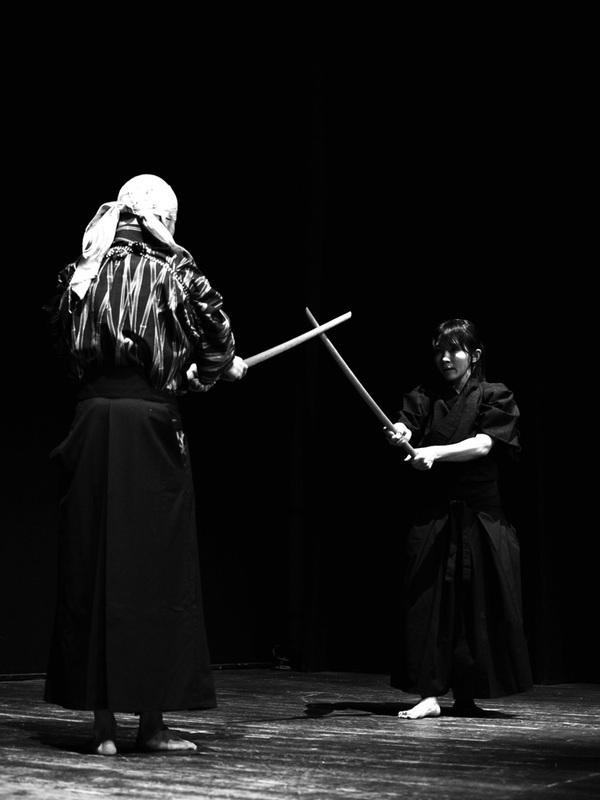 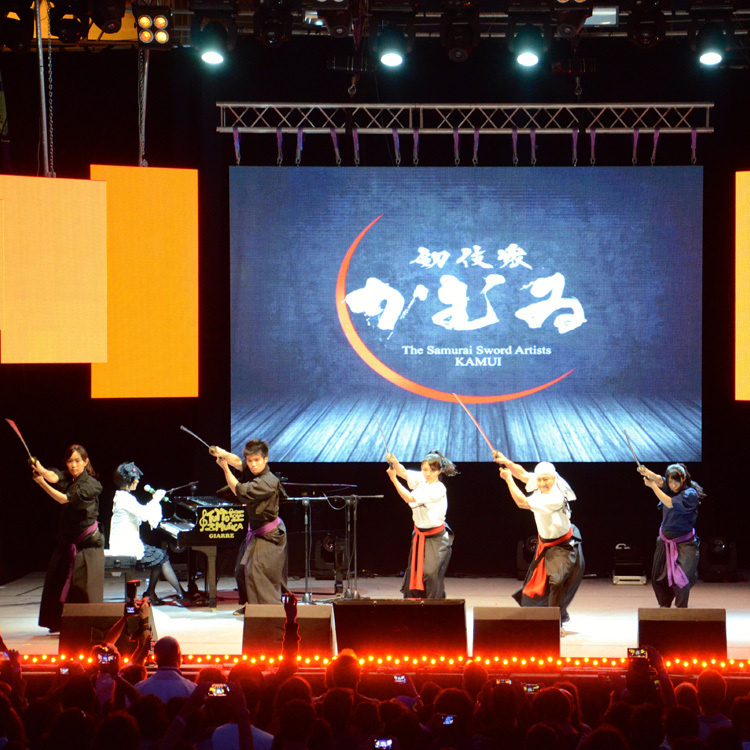 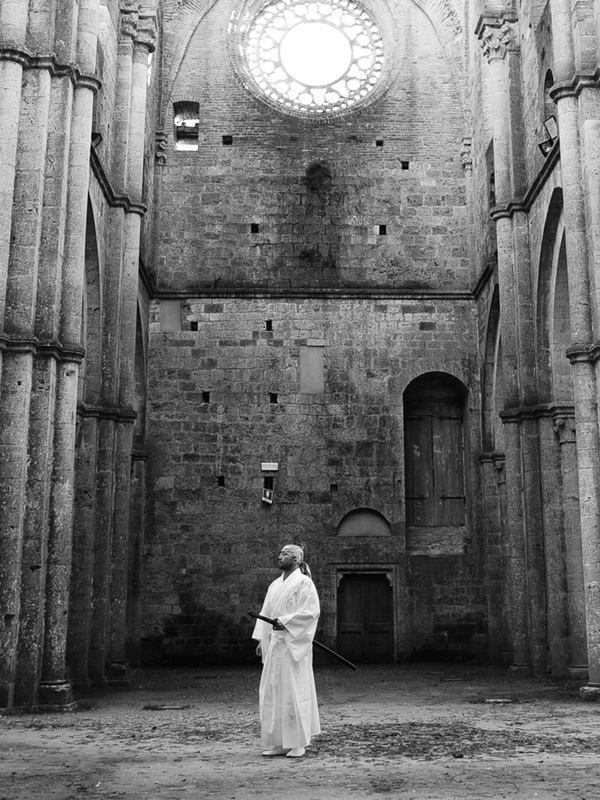 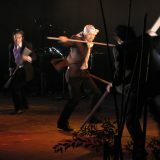 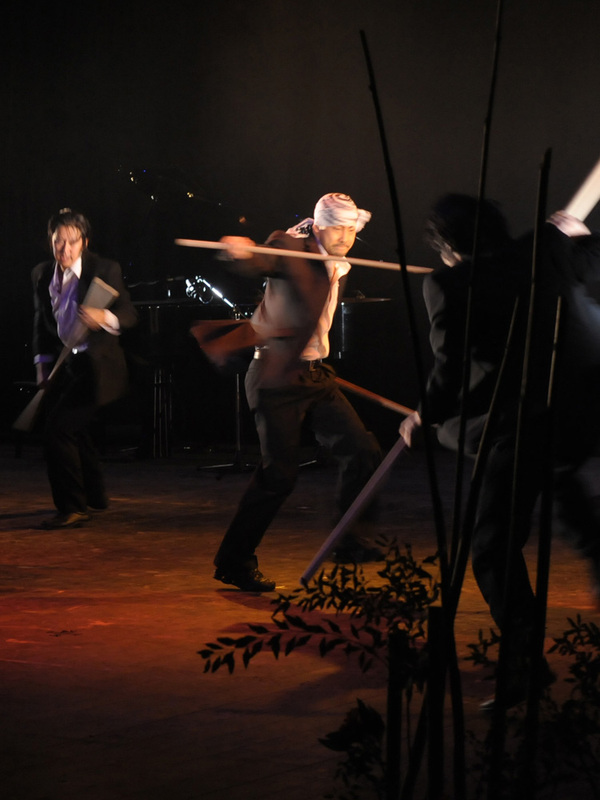 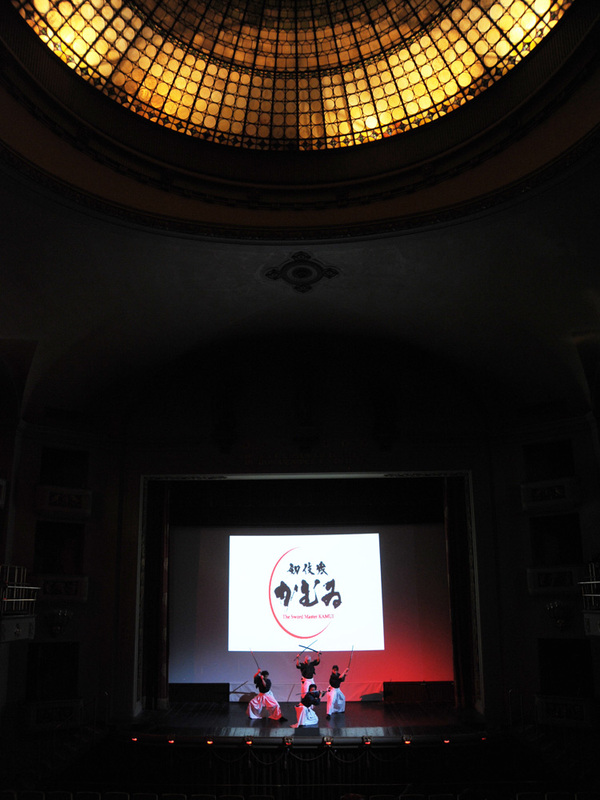 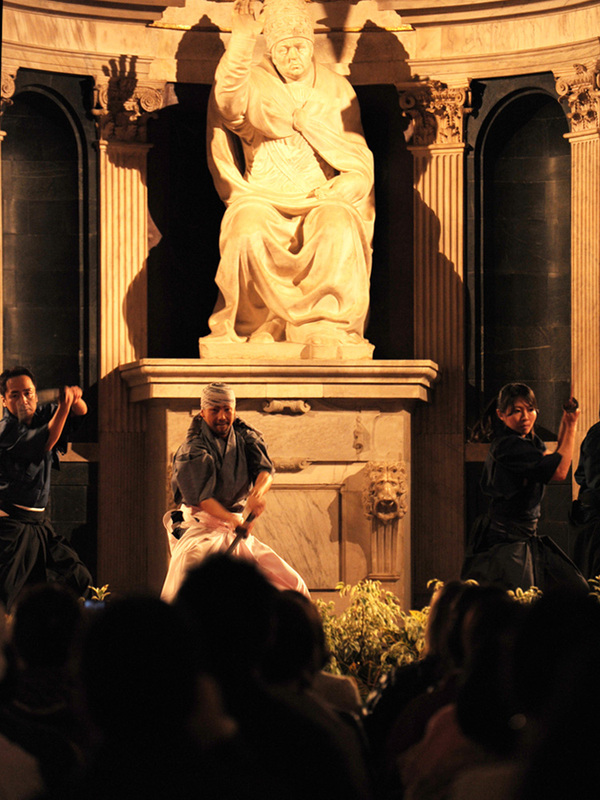 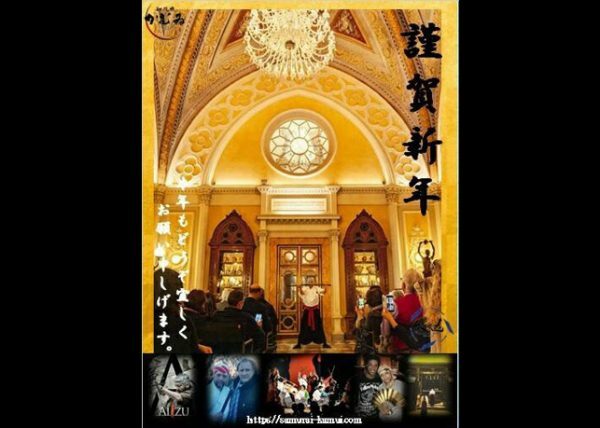 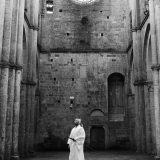 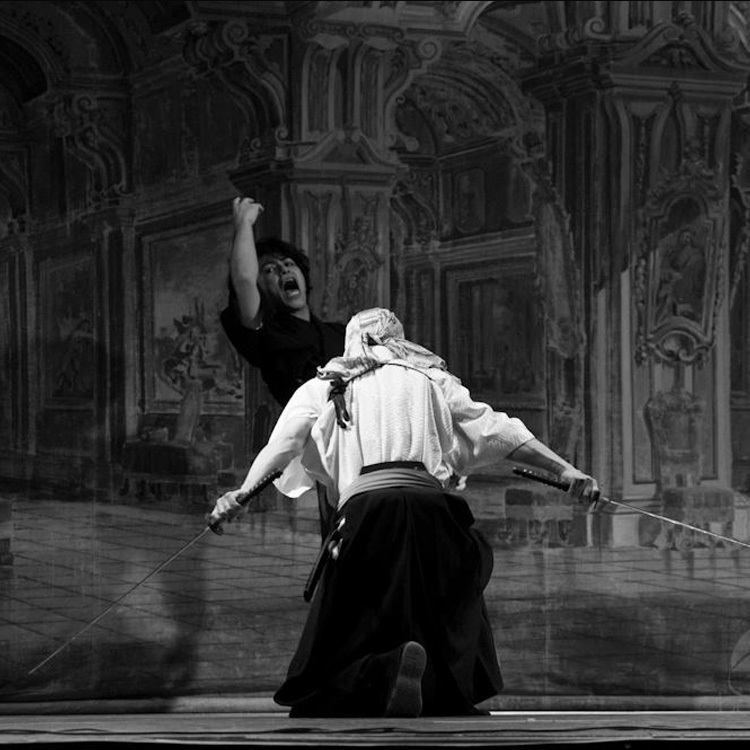 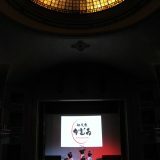 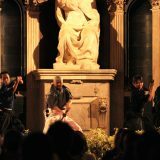 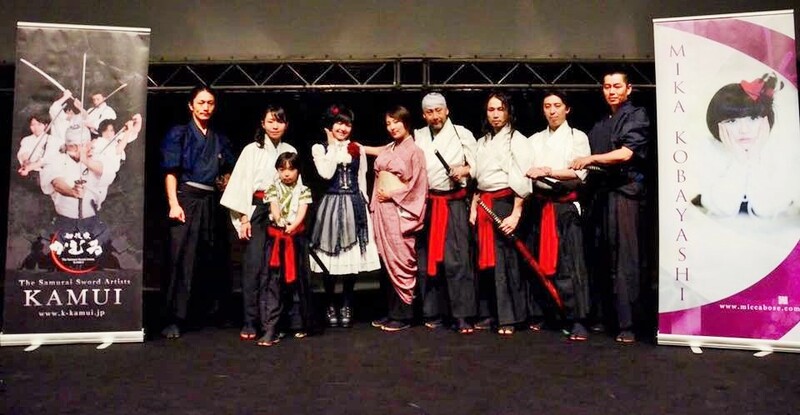 After the success of KILL BILL, KAMUI has had highly evaluated stages internationally: The Kennedy Center (U.S.A. /in 2005), Edinburgh Fringe Festival (Scotland /in 2006 and 2008), Teatro Della Pergola and Palazzo Vecchio (Italy /in 2010), Japan Expo in Paris (France/in 2011), Blue Note Poznan Jazz Club (Poland/in 2013), Hermitage Museum (Russia/in 2015) and so on. 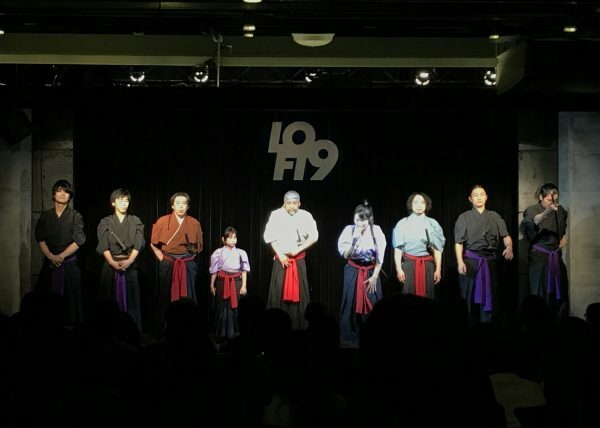 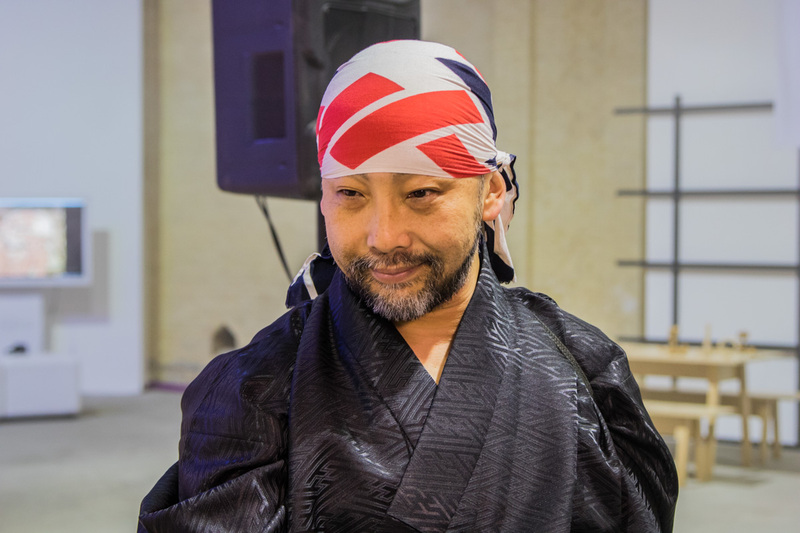 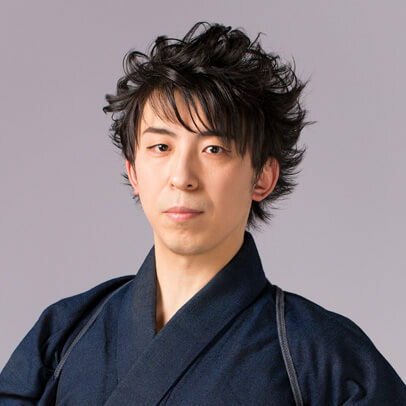 The leader of KAMUI, Tetsuro Shimaguchi created “THE WAY of SAMURAI” named KENGIDO, and opened dojos to teach KENGIDO in Japan, America and Europe. 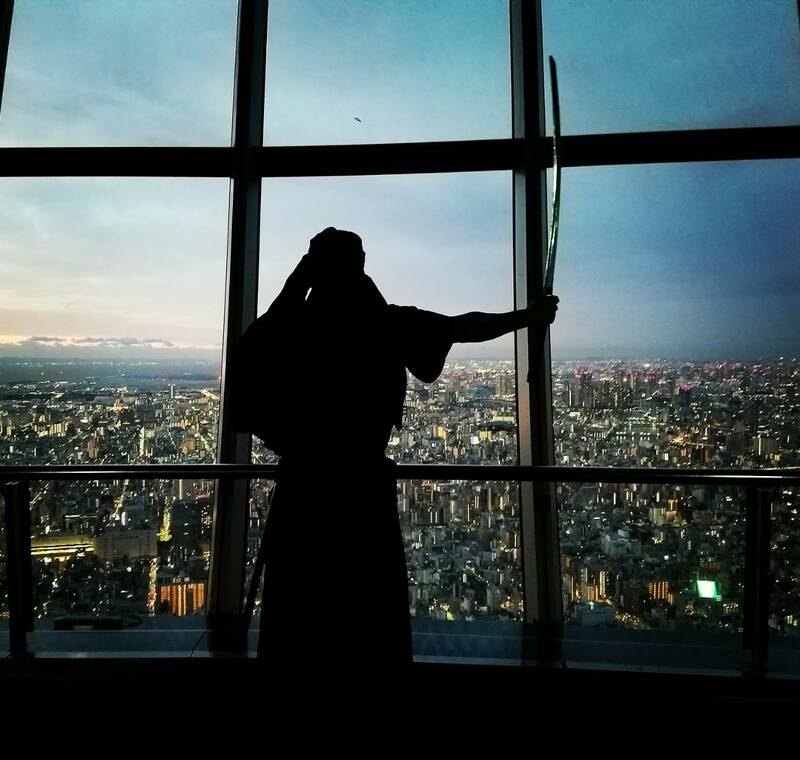 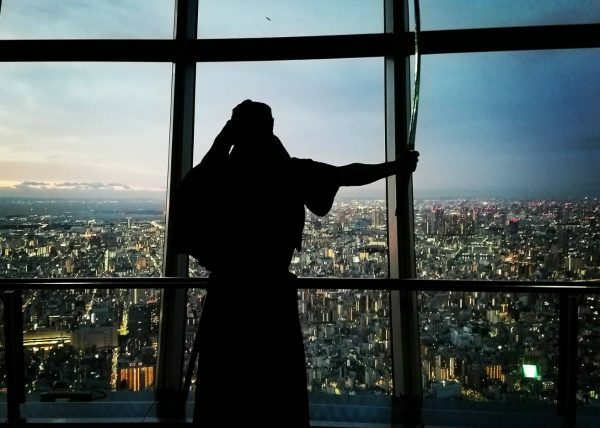 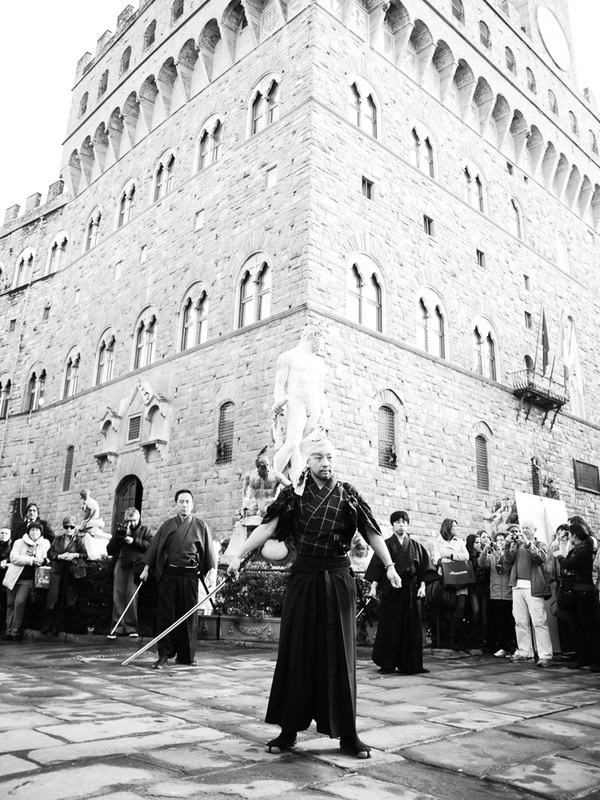 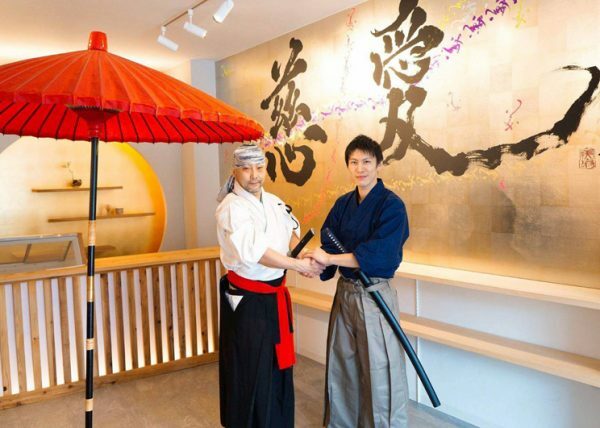 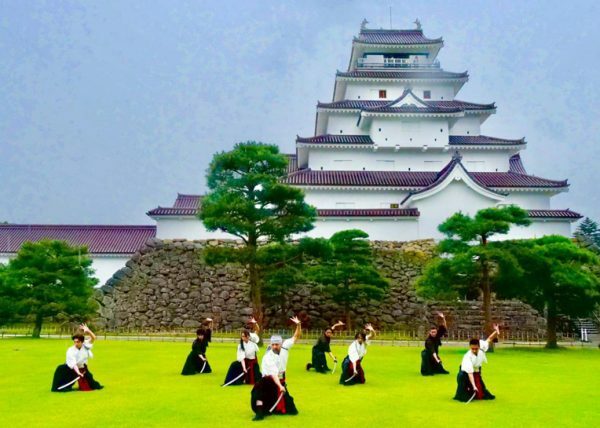 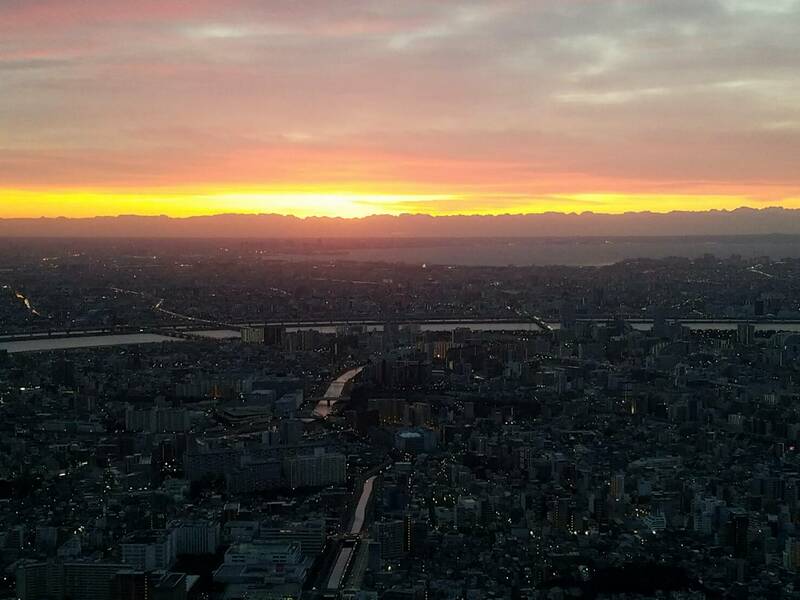 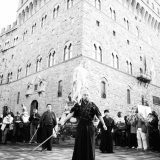 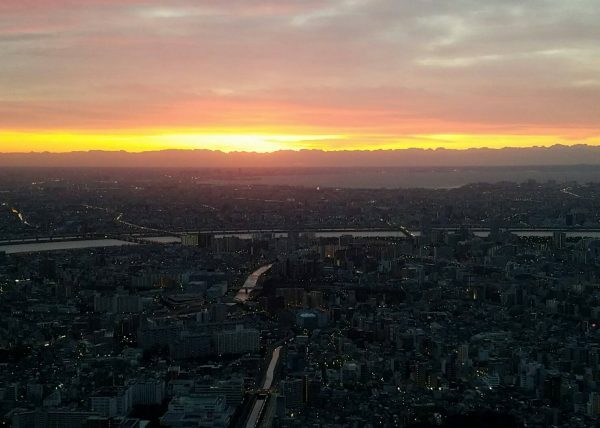 This activity to introduce Japanese SAMURAI culture has been reported by mass media all over the world. 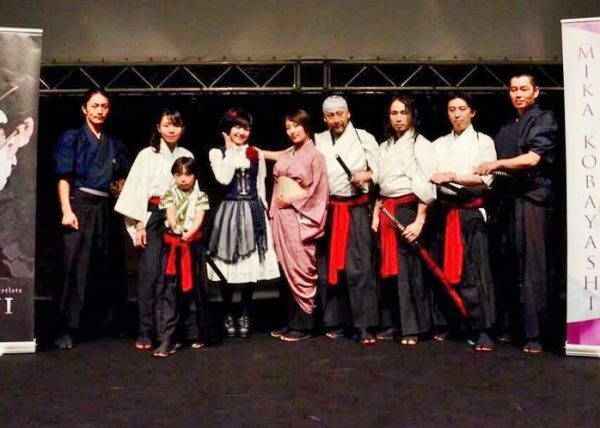 The Samurai Sword Art group named KAMUI was formed by Tetsuro Shimaguchi in 1998. 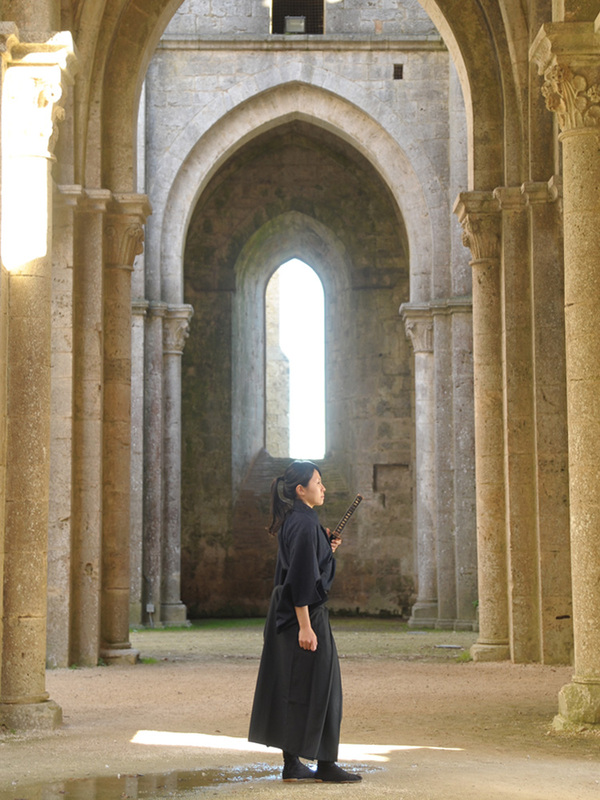 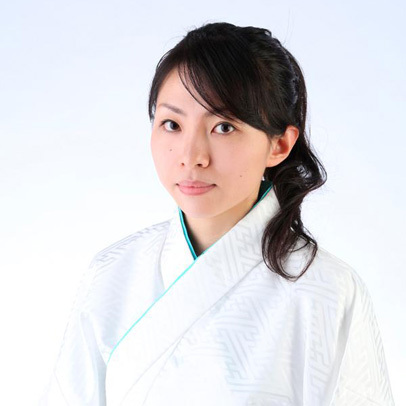 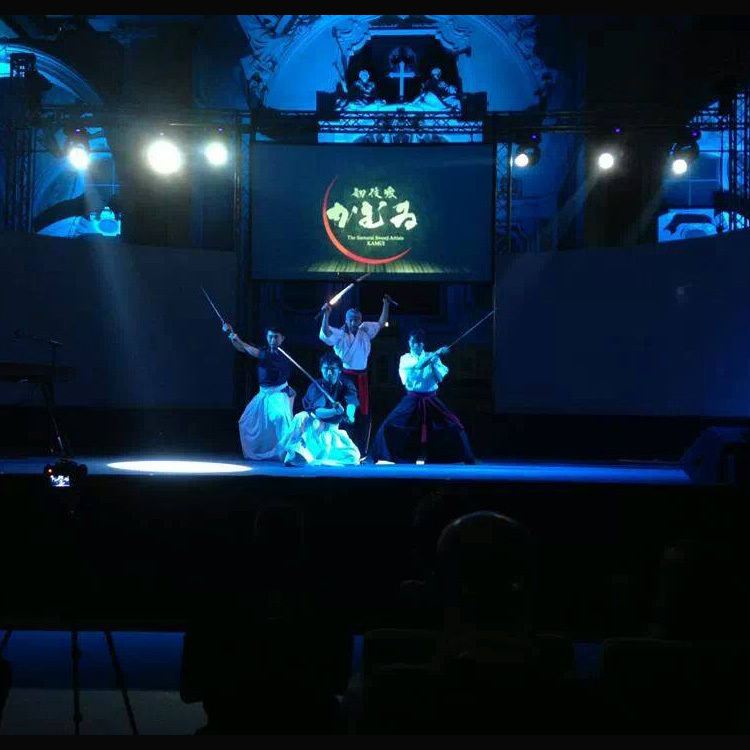 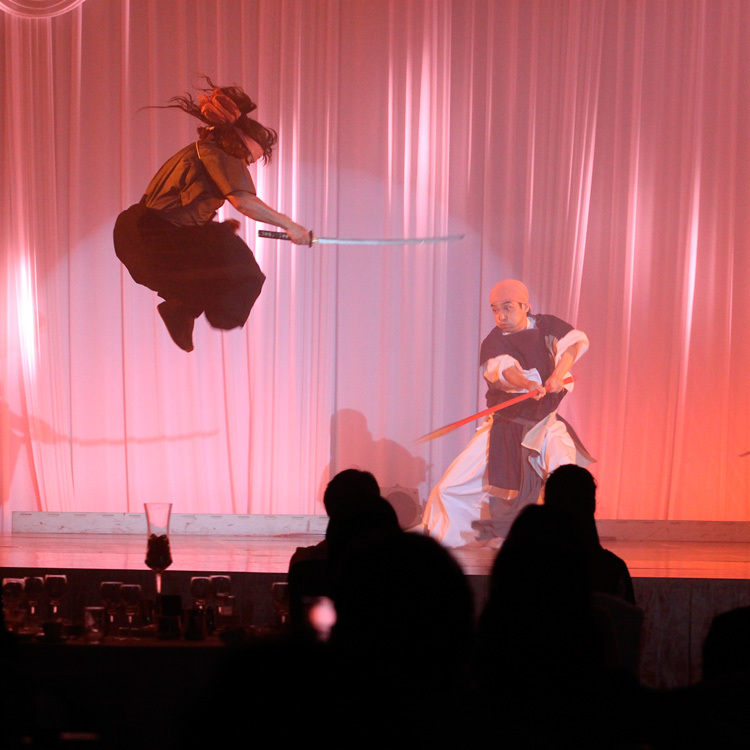 KAMUI shows performances mixed with beauty of form, acting, and martial arts.